W.E. 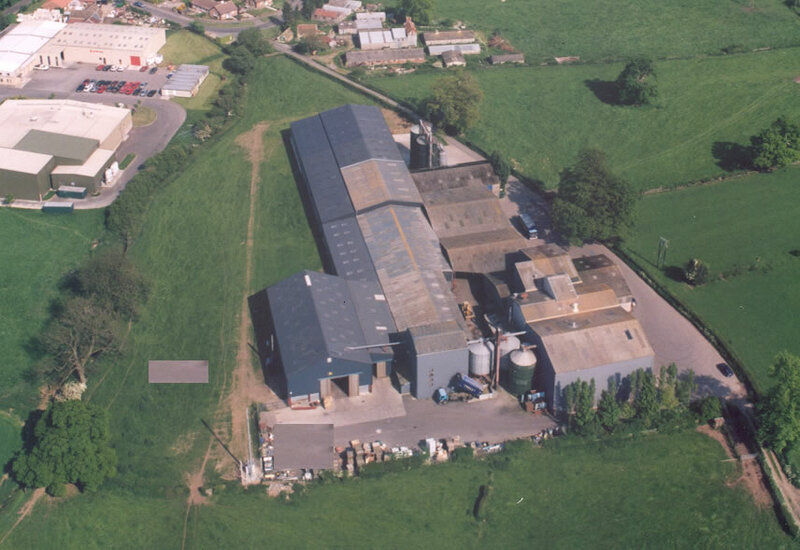 Jameson & Son Ltd are based in Masham in North Yorkshire. We supply animal feed to farmers in the North of England. Our nutritional expertise offers customers efficient solutions to feeding on farm. Jamesons are members of the Universal Feed Assurance Scheme, the Fertiliser Industry Assurance Scheme and licensed with FERA and the Veterinary Medicines Directorate and strictly adhere to all manufacturing standards and guidelines. Quality Control is an important piece in the product quality jigsaw at W E Jameson. Along with production, transport and good traceability records, quality control results help us confirm that all our products conform to our high quality specifications.